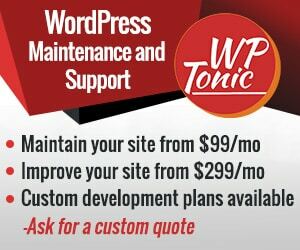 Our WordPress website security monitoring is part of our service portfolio and protects your membership website from hackers and provides a quick, powerful solution in case your website gets hacked or becomes infected with malware — WordPress security monitoring is also a key part of all WP-Tonic Care Plan packages. A hacked website can ruin your reputation, your business, and leave your members fearful of accessing your content — they certainly won’t be interested in recommending your website to any potential new members. Unfortunately, no membership website is safe from potential exploitation. Without effective WordPress website security monitoring, sites are vulnerable to having data stolen or corrupted, and you may find that your website has been blacklisted, broken, or is actually completely unusable. With the increased popularity of membership websites built on the WordPress platform, it’s no wonder that hackers are targeting these valuable sites. You can’t afford to have your website down for even a moment, much less hacked — our WordPress support experts understand the unique needs of membership websites and how to protect them from common hacking issues. The process of securing your WordPress-powered membership website is known as “hardening.” Along with hardening WordPress, security monitoring is one of the most important steps you can take to safeguard yourself online. We use Services of WebARX monitor and protect our client’s websites. 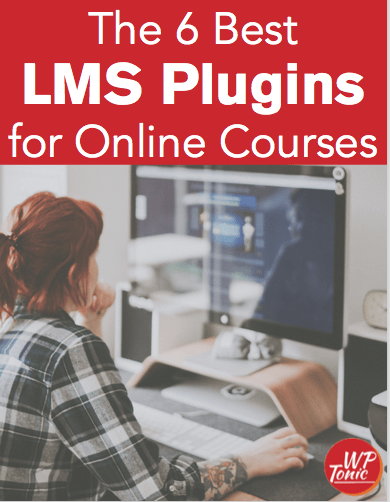 Using these plugins and other techniques, we keep vigil over your WordPress site, constantly monitoring for malware — once identified, our team of WordPress experts will react quickly to security incidents. Once we detect that an incident has occurred, our WordPress support team swings into action and aggressively removes the malware from your site. Take a look at your Care Plan options to learn more.